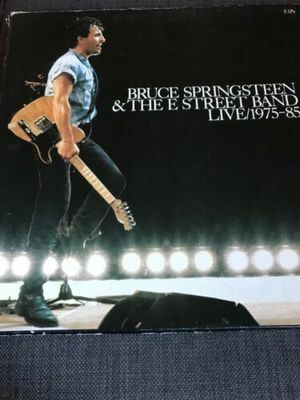 Bruce Springsteen Live 1975-85 . 5 albums plus booklet set. I have been left around 100 albums from pop to mainly rock music to list over the next few weeks, I’m not a dealer so listing how I think best. Cover Vg and Vinyl EX Dispatched with Royal Mail 2nd Class. Will only send abroad through eBay global shipping program. Dolly Parton - Jolene LP 1974 RCA UK 1st press! (-1E/-1E) Vinyl Near Mint!